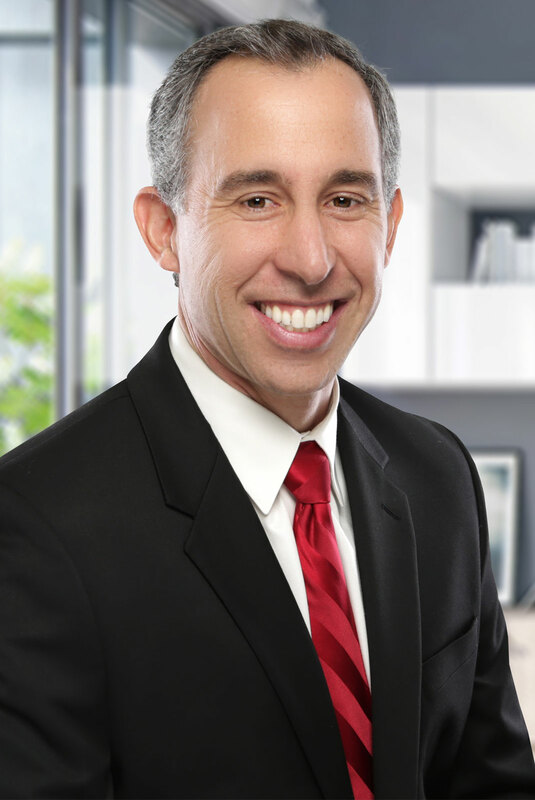 Michael has been licensed since 1998 and has been practicing real estate since 1999. 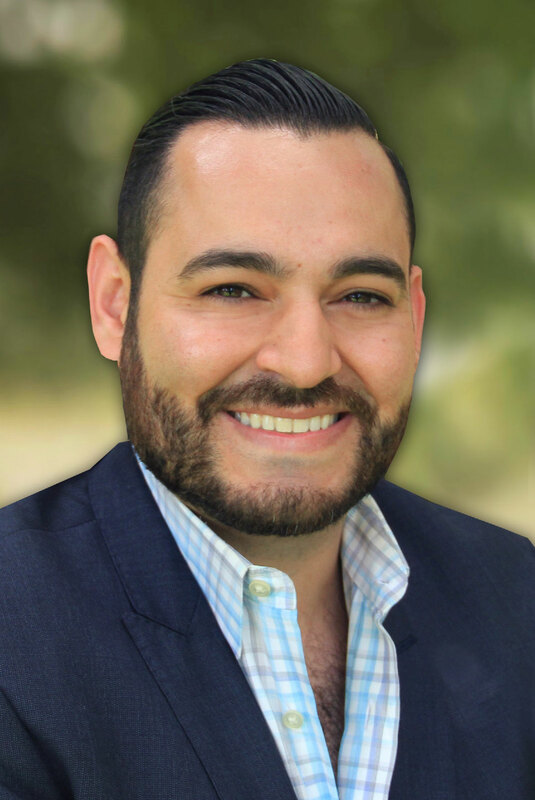 He has sold over 1,300 homes in that time and brings his “24 Hour” brand of real estate expertise, knowledge of the local market, negotiating skills, work ethic, and a keen sense of marketing & technology necessary to sell real estate at a high level. He is married to his lovely wife Melissa and has two children, Ashley and Andrew. When he’s not on the phone or texting/emailing clients, he enjoys running, cycling, traveling, watching his daughter cheer and his son play baseball. 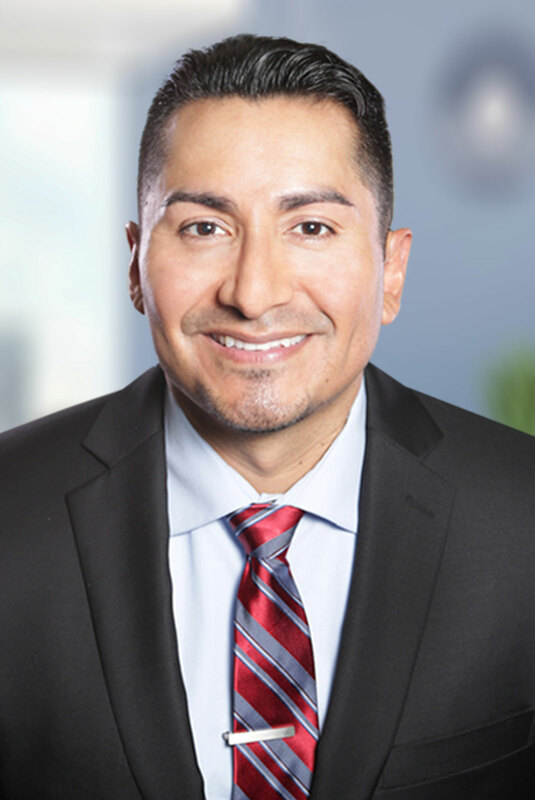 Armando has been licensed since 2004 and has been part of Michael’s team since 2005. Armando is a true buyer’s specialist in most areas of Southern California. He has an innate ability to listen to potential buyers needs & wants and translate that into finding the home of their dreams. He is married to his beautiful wife Joanna and they have two kids, Armando and Julianna. Armando is a car enthusiast (especially BMWs) and enjoys snowboarding in his free time. Joanna has been licensed since 2011 and has been an integral part of our team helping buyers find homes, keeping in touch with past clients, leading the team’s customer support department, and coordinating the sales process for many of our clients. Our her time off, she and her husband Armando enjoy going to Disneyland with their son & daughter. Richard has been with the team since 2018, after over a decade as a medical service and sales rep. He follows up with our clients, shows properties daily and provides great “24 Hour” customer service. Rich is married to his sweet wife Jaclyn and has two kids, Gavin and Ryley. He enjoys hikes with friends and spending time with his family. 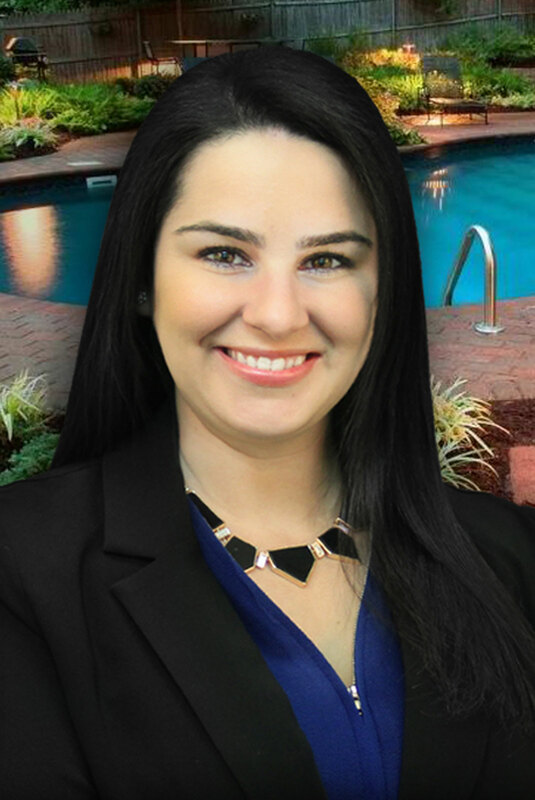 Rosie has worked for 24 Hour Real Estate since 2010 in almost every department and has been licensed since 2013. Her overall knowledge of operational systems management helps to keep the team organized and producing at a high level. 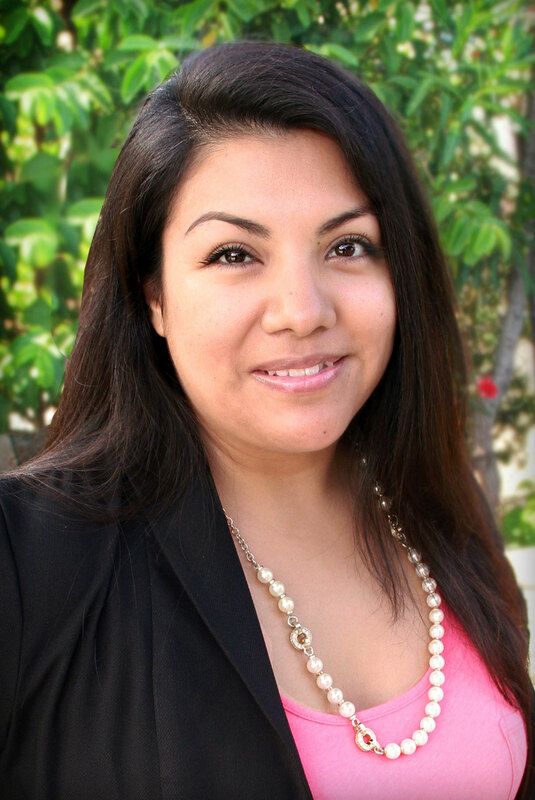 She is Michael’s listing & escrow coordinator extraordinaire. Rosie has two daughters, which keeps her busy on nights and weekends. 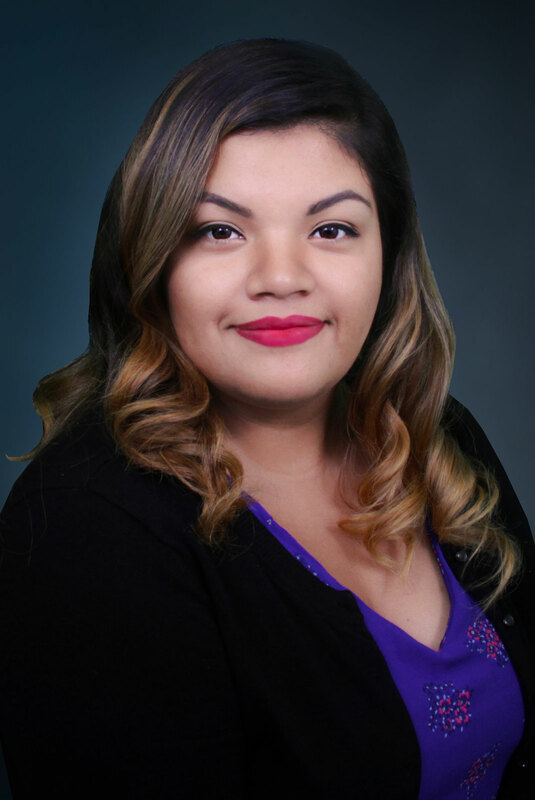 Johanna is in charge of all facets of Michael’s marketing from the Downey Patriot, to online email drip campaigns, postcard/mailing creation, property brochures and social media videos. The combination of Johanna’s artistic and computer skills makes her a fabulous asset to promote Michael’s “24 Hour” brand and his listing inventory. Johanna has one son and enjoys traveling abroad with her sister.